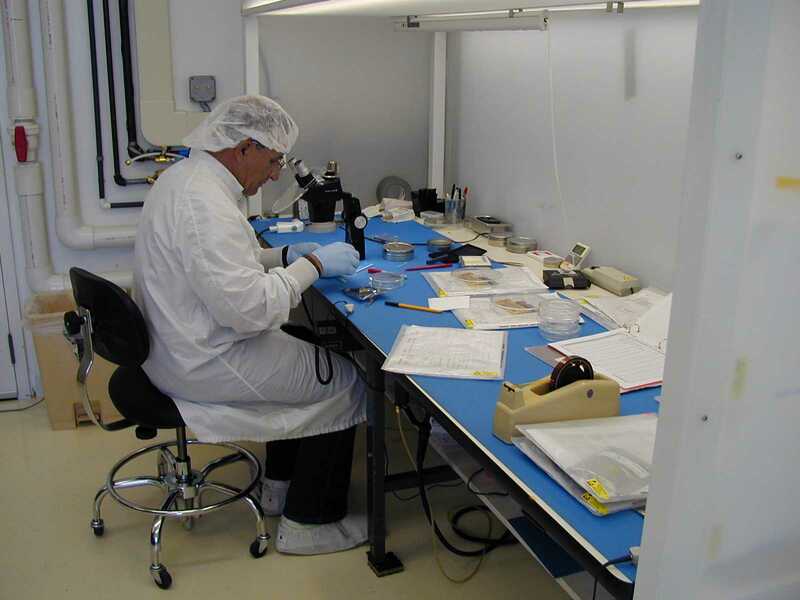 Phonon Corporation is a global leader in designing and manufacturing custom Surface Acoustic Wave (SAW) components and modules for defense and space. Recently, Phonon partnered with Util Auditors to complete a detailed utility bill audit on their electric bills. Smith emphasized that the no-upfront cost of Util Auditors’ utility bill auditing services is what prompted him to move forward with the initial audit. The detailed utility bill audit resulted in a “five-figure credit” on Phonon’s electric bill. 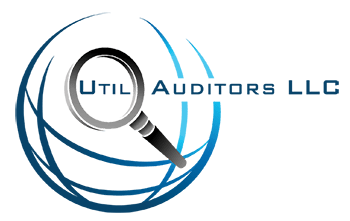 The manufacturing company has also stated that they will be evaluating Util Auditors’ other utility bill auditing solutions to further lower operational costs.